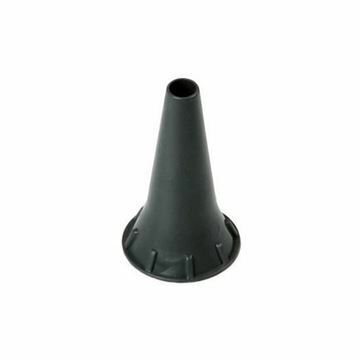 The disposable Heine Compatible 2.5MM Otoscope Ear Specula are made for tiny ears. 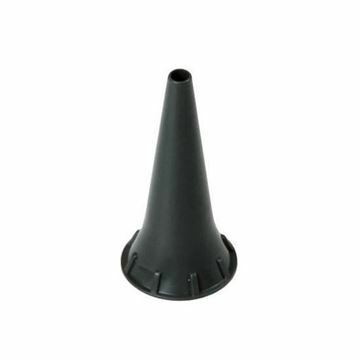 Safe for infants and small children when viewing their ears is made possible with the 2.5mm diameter tip with smooth, latex free Otoscope Ear Specula. The 4mm diameter makes it easy to see the inner ear clearly but for those who have smaller ear canals, an otoscope ear speculum with a smaller diameter is advised. All the edges are smoothen out to ensure no sharp edges bruise the patient"s ear. 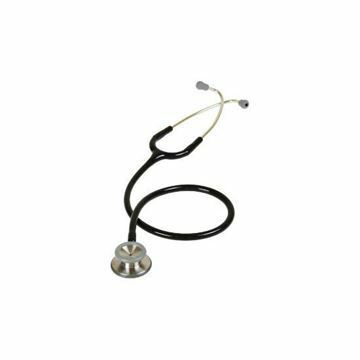 High quality, single head cardiology model stethoscope. Cardiology Stethoscope outperforms more expensive models and brands. Cardiology Stethoscope was designed to provide top-class medical diagnostics, but for a more affordable price tag. 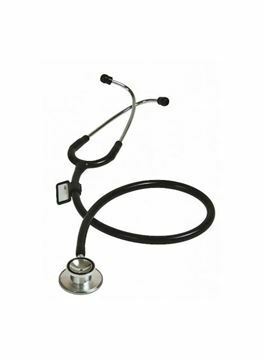 This Classic Stethoscope is an essential assessment tool for doctors, nurses, and assistive personnel. Used for auscutation of heart, lung, and bowel sounds, no health professional is ready for patient care without a reliable, high-performing stethoscope. 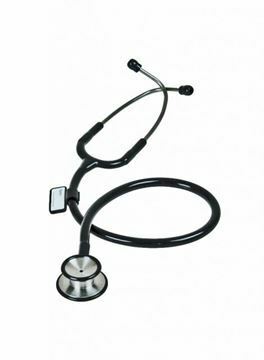 The Classic Stethoscope Tunable is made definitively for physicians. It is lightweight and non-corrosive. 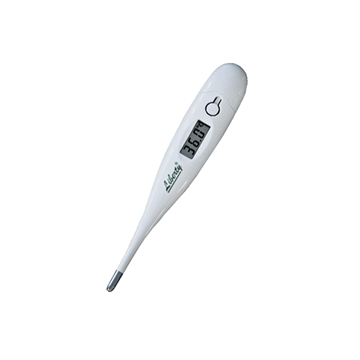 Fast acting digital thermometer, 10 second average measurement time. 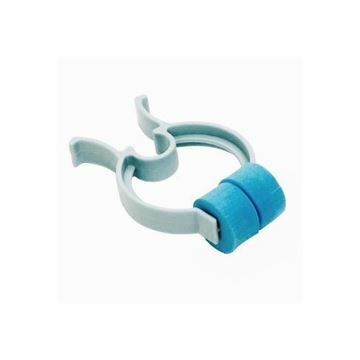 Disposable Nose Clips 100Pk are foam padded and disposable. They are designed for patient comfort and seal on the nose easily. 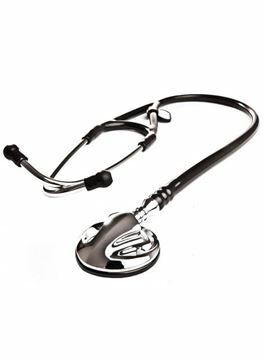 The Doctor's Dual Head Stethoscope is a luxury precision diagnostic instrument used for the auscultation of heart, lung and bowel sounds. Liberty registered medical device. 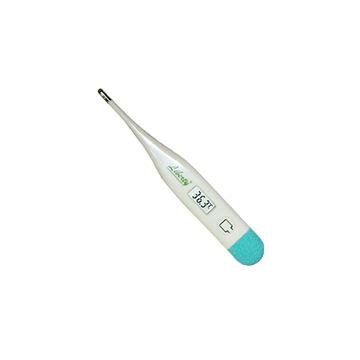 An essential infrared ear thermometer. 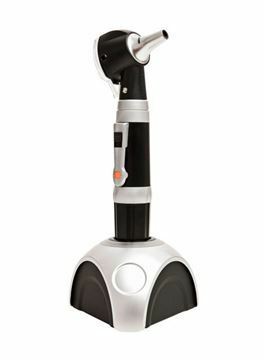 Features a large, easy to read LCD display and a single button operation that gives you an accurate result instantly. 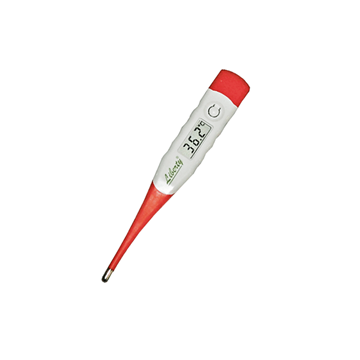 The thermometer can record the last 10 results keeping track for you and turning itself off when not in use. 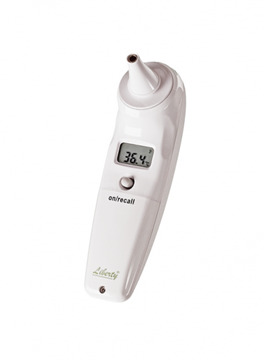 Infrared ear thermometer comes with a hygienic removable cap and protective carry pouch. An attractive compact design it weighs just 80grams making it easy to keep with you anywhere you go.